I got excited to be part of the event called The Baker's Canvas by Kessler's. 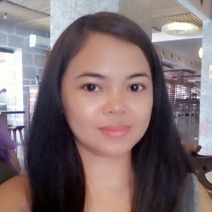 From a conference in Pasay, I go straight to Shangri-la. It was interesting because, I personally love to bake and joining an event like this with actual demonstrations is surely I don't want to missed. Held in All About Baking at the 6th floor of Shargri-la Plaza Mall, Chef Julianne Bernardo shared to us her recipe of Chocolate Cupcake, Chocolate Cheesecake, and Chocolate Brownies. 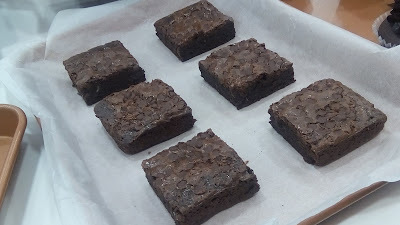 She said, the secrets in baking is that you know how to follow the exact measurements of the ingredients. She uses Kessler's Alkalized Cocoa Powder in the three (3) recipes. The procedure is so easy that I can even try recreating it at home. Plus, I've got samples from Kessler's that I can use. 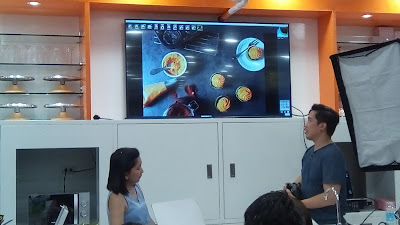 Oh, in the second half of the demos, there is also a food styling and food photography session which is really amazed us. There is also a Instagram contest. 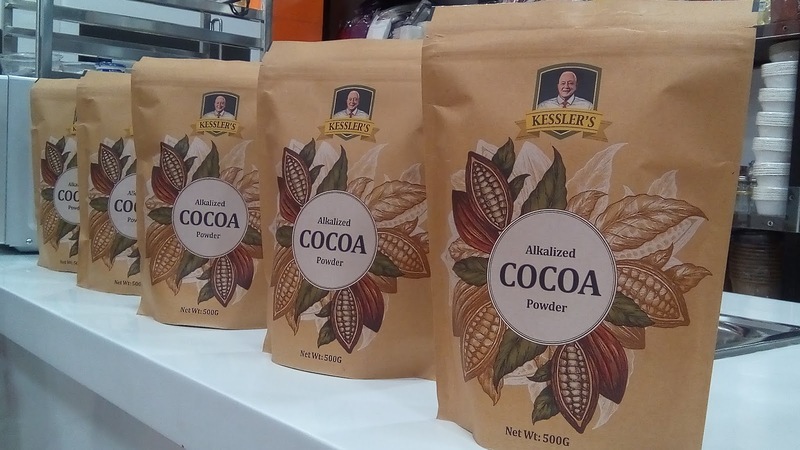 Luckily, I won and got a chance to bring home additional 500g of Kessler's Alkalized Cocoa Powder. Perfect, because I'm planning to make the most popular cake on internet which is the Dream Cake! 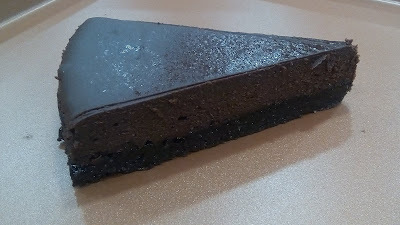 I also use cocoa powdered in my baking and cooking, though, I would say that this is my first time to know the brand, I already fell in love with it. Why? 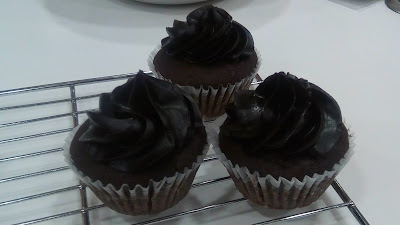 Because compare to other brands the texture of the cocoa is totally different and there is no off taste and smell. Aside from that, the packaging is really unique. The cocoa beans that tells us that the product is pure and the designs which give me a good feeling. And you know what? 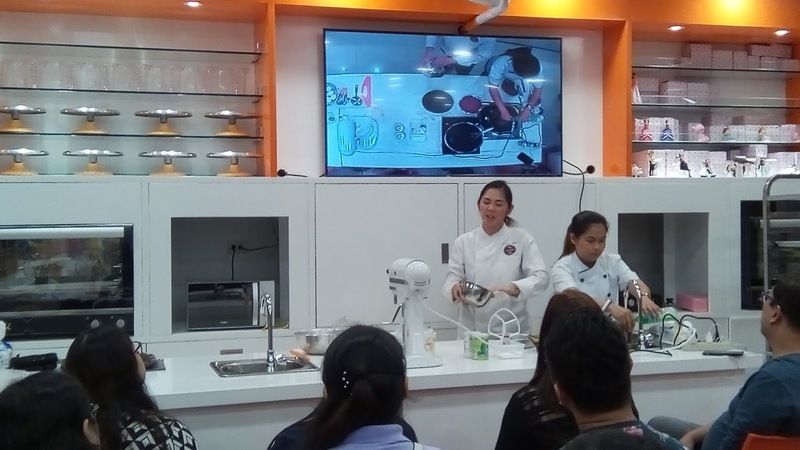 Kessler's has a community that aims to help Filipino home bakers and aspiring chefs to improve their products, businesses and services by holding various business seminars, baking demos and assistance from their R&D Team. Kessler's is the new brand under Hamburg Trading Corporation who is in the line of high quality of baking ingredients. 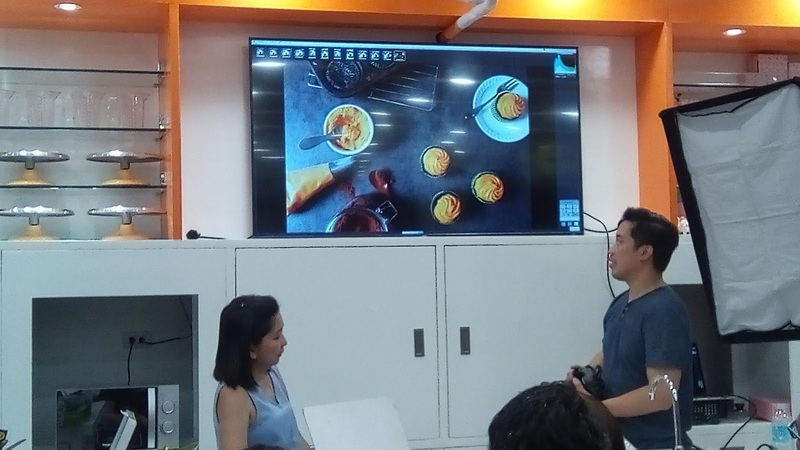 Inspired by the principle of its founder, it lies in the formation of a community that supports and assists the micro baking entrepreneurs in opening and expanding their business. Visit and follow Kessler's Official Facebook page, Twitter and Instagram to lean more about their products and brands.